Bikes and Gear for Every Body. At Country Time, we recognize that not every bike is right for every person. Instead, choosing the right bike is a deeply personal experience: let’s face it, you’re gonna spend a lot of time in the saddle, so here, we take the time to make sure it’s the right fit for you, and your needs. What’s that mean? It means that we’re here to listen to you first, and then advise you. Give you some choices, ask the right questions and, once we’ve narrowed it down, give you all the time you need to make the right choice. 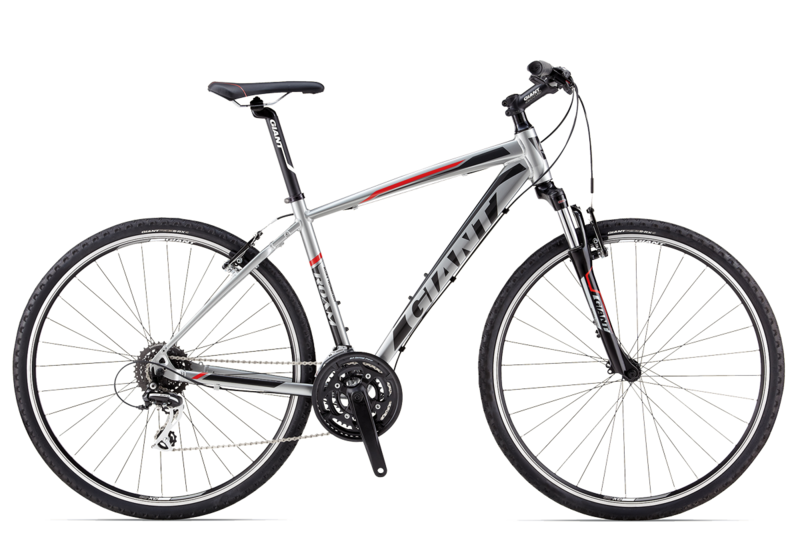 There’s no hard sell at Country Time and, because we are a top Giant dealer offering the entire line of bikes and accessories, we’re confident that there’s no “wrong” bike, either – all of our selections are top quality, so all you need to know is that it feels right for you.  You are always welcome to take any of our bikes for a good long test ride. Again and again if needed, until we know you’re comfortable, and you know it too. Smooth, confident and stable on-road or off. Roam’s upright, flat-handlebar positioning and strong, reliable ALUXX aluminum frame-specially designed around fast-rolling 700c wheels-give it smooth manners even on rough roads or dirt. With a suspension fork plus plenty of frame clearance for off-road tires, you’ll be encouraged to take the path less travelled. 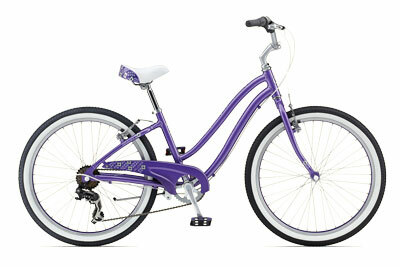 A fun and comfortable way to get out for a spin. 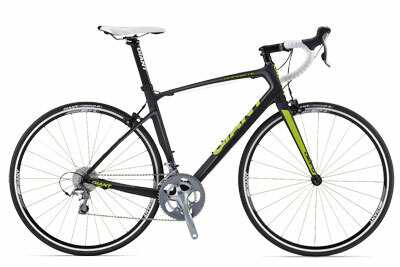 Smooth-rolling 700c wheels give Cypress a swift yet stable feel. A suspension seatpost takes the edge off bumpy roads and a lightweight aluminum frame provides a comfortable, upright ride for maximum efficiency and control. It’s everything you need to enjoy the ride. Designed to make trailriding more fun. With a lightweight ALUXX-grade aluminum frame and smooth-rolling 29-inch wheels, this off-road machine boasts a host of performance features and designs to make trail riding more fun. 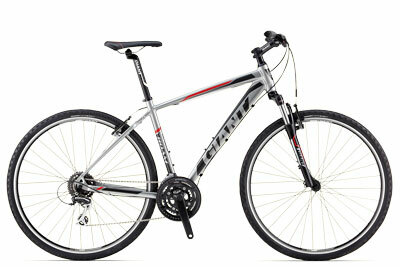 Optimized for an 80-millimeter suspension fork, it gives you more confidence and control for your off-road adventures. 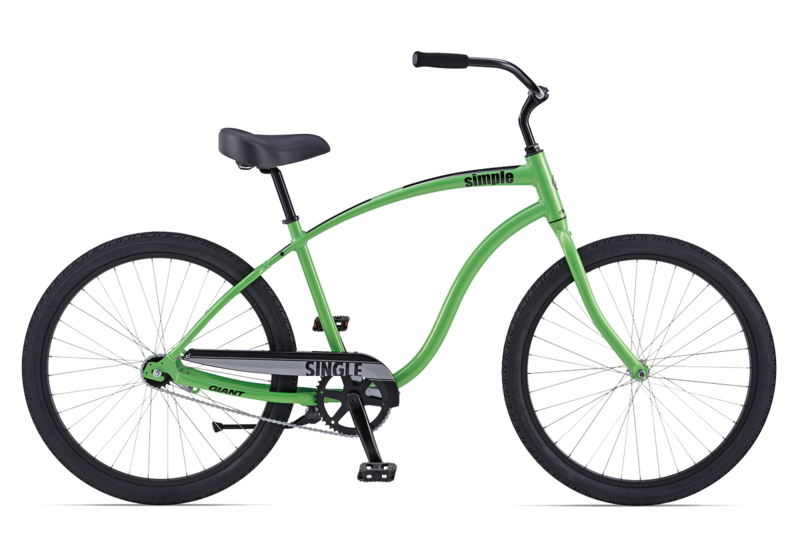 A classic cruiser with a modern vibe. 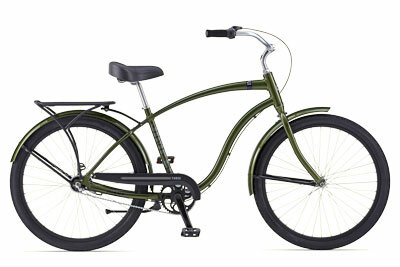 Classic beach cruiser styling with an updated urban attitude. But the look is only part of the story with Simple. 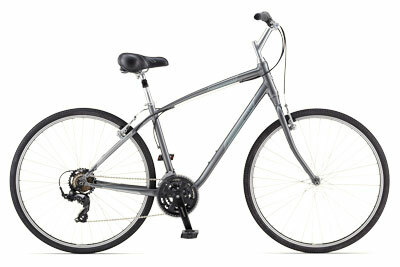 Beneath the breezy style are a host of modern features including a lightweight aluminum frame and easy gearing options. Add in comfy balloon tires, a plush saddle, and comfortable rider positioning-the result is pure fun. 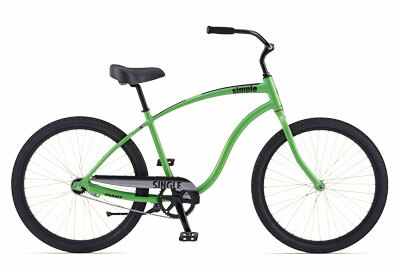 A classic beach cruiser with some streetwise personality. It’s fun, it’s healthy, it’s simple. 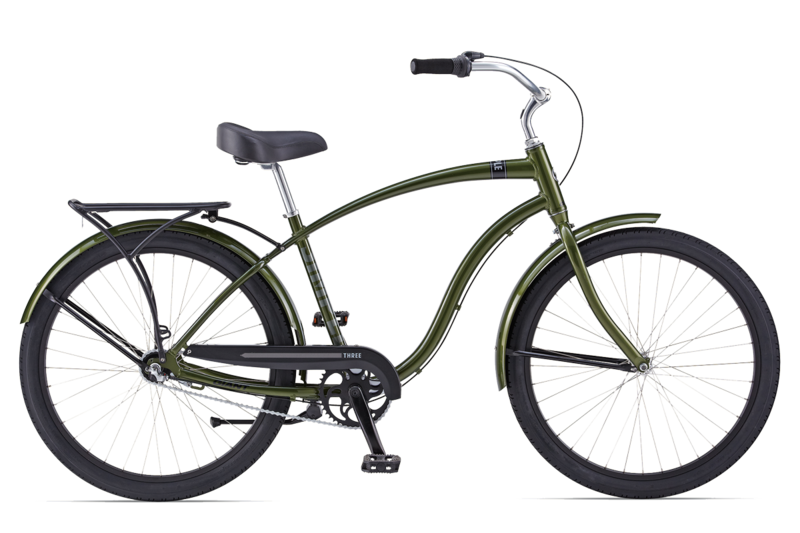 The eye-catching looks-classic beach cruiser styling with an updated urban vibe-is only part of the story with Simple. 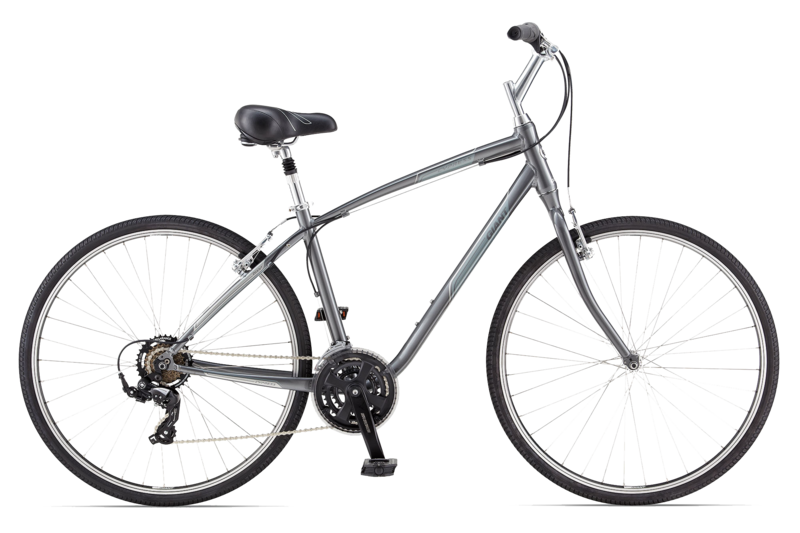 Beneath its breezy appearance are modern features including a lightweight aluminum frame and hassle-free gearing options. 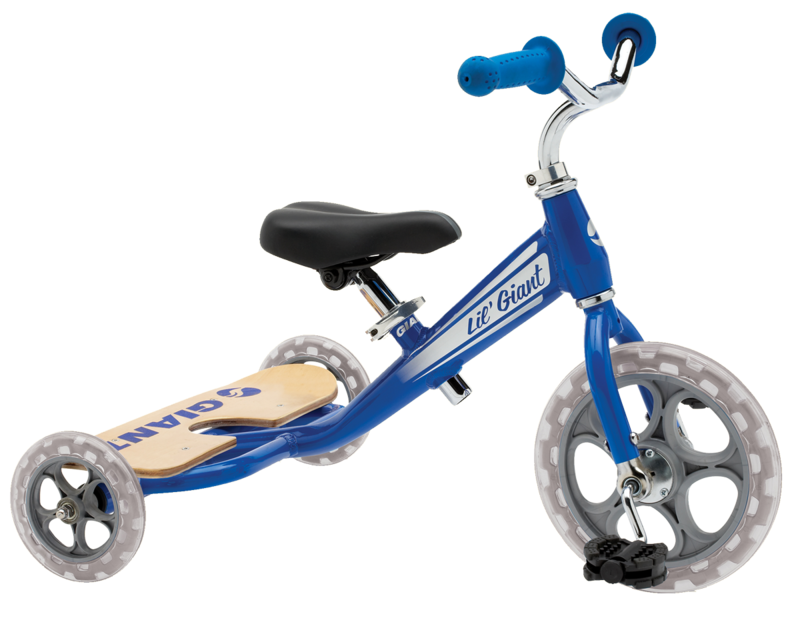 Add in comfy balloon tires, a plush saddle and stable, comfortable rider positioning, and the result is pure fun. Climb, descend, sprint — all day long. With its longer wheelbase and slightly taller headtube for endurance positioning, Defy Composite gives you a lightweight, smooth riding feel that makes the road disappear. 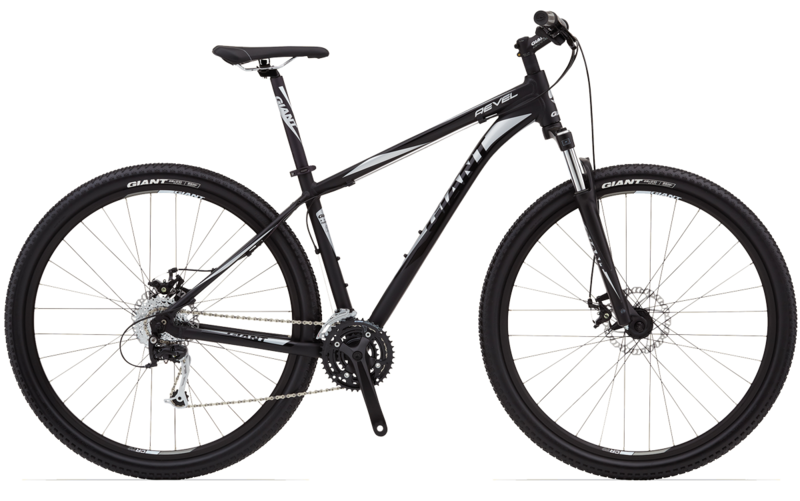 Crafted from Giant’s Composite frame material, it features innovative technologies including the PowerCore bottom bracket and OverDrive headtube for stiff pedaling efficiency and razor-sharp handling. The frame is also RideSense-ready, for use with Giant’s wireless ANT+ data device. 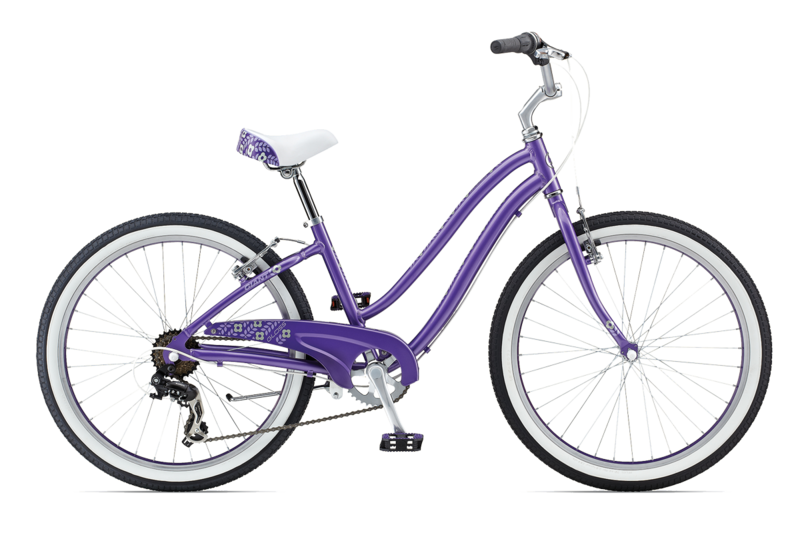 With smooth-rolling 24-inch wheels, a lightweight aluminum frame and comfortable positioning, Gloss delivers a style she can call her own. 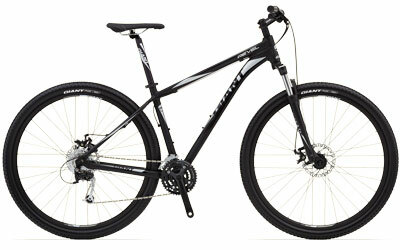 It features a low standover height and 7-speed design so she can cruise over hills and tackle longer rides. The coaster brake and integrated chainguard keeps things simple, clean and safe. Their first set of wheels. Push or pedal, get them ready to roll. Two-wheeled adventures await, but first start on three. 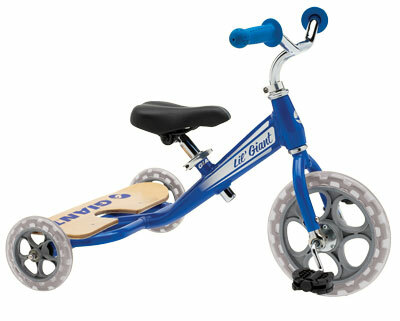 The safe, sturdy L’il Giant Trike gets them spinning the pedals. Gear to Keep You Going, and Plenty of It! We’re not afraid to say we’ve got the best accessories to complement your ride, and your style too. Parts, tools, shoes, helmets, apparel, guides, and even electronics – we’re not messing around. Because at Country Time Cycle, we only stock hardware we believe in and accessories we actually use. From the basics to the obscure, we’ve got you covered. Like what you see? We’re here to help.